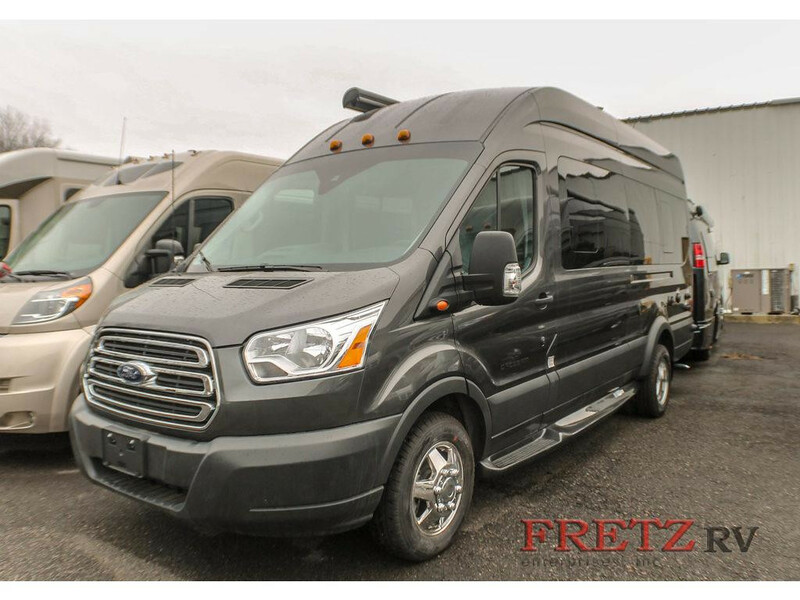 We’re on the brink of the camping season and it’s time to get settled into your brand new Coachmen Crossfit class B motorhome from Fretz RV. This motorhome is the couple’s coach you’ve been looking for to make your camping a breeze. In this Coachmen Crossfit class B motorhome review we’ll take a deeper look at the features that will help you have an easy week at your favorite destination. 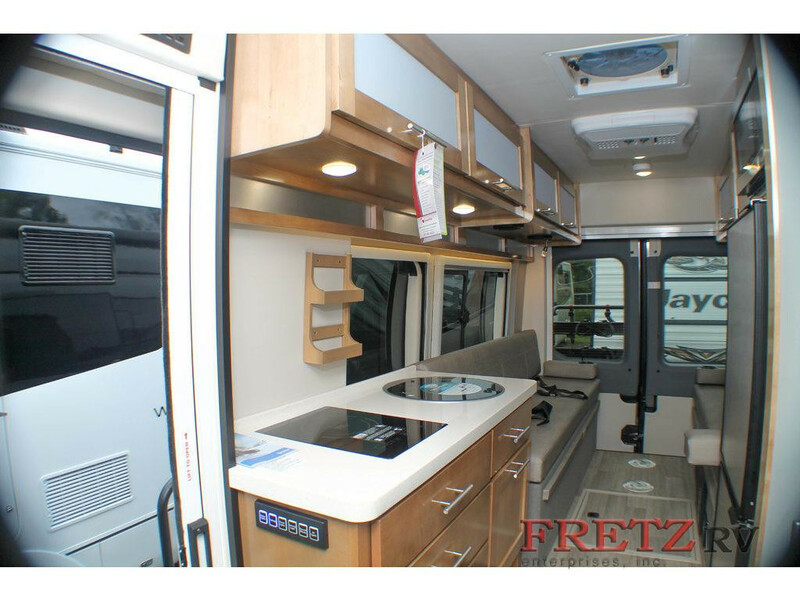 Browse more class B motorhomes for sale at Fretz RV. You’ll never have to dread the drive to the campground again! 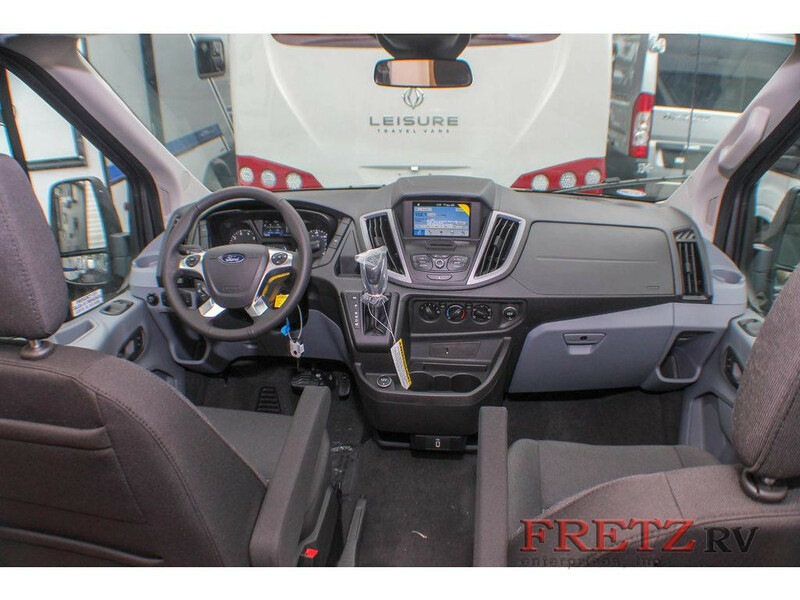 With the Coachmen Crossfit class B Motorhome you can enjoy the ease of driving this Ford Transit 350 HD chassis with a 3.7L tri-VCT V6 engine. The entire RV is only 22′ 2″ in length, so it will handle on the highway like a dream. Once you reach your destination, you can enjoy peace of mind known that the 2.8 KW gas generator will help keep you going if there is a power outage. The built-in navigation system makes it easy to get where you’re going! Inside you’ll find everything you need to enjoy your time away. The kitchen features a two-burner cooktop, sink with solid-surface cover, and a refrigerator with freezer underneath. In addition to the amenities, you’ll find plenty of storage for all your favorite snacks and beverages in the cabinets. Enjoy waking up to the smell of coffee in the morning! If you’re tired of hiking to the bathhouse before your nightly shower, then the Coachmen Crossfit is the class B motorhome for you! This model comes with a wet bath that includes a shower, toilet, and sink. Now, you can wash up and hit the hay without leaving the comfort of your RV. This camping season, go wherever the road takes you! You and your loved one will enjoy the freedom and easy the Coachmen Crossfit class B motorhome for sale at Fretz RV. Contact us today!